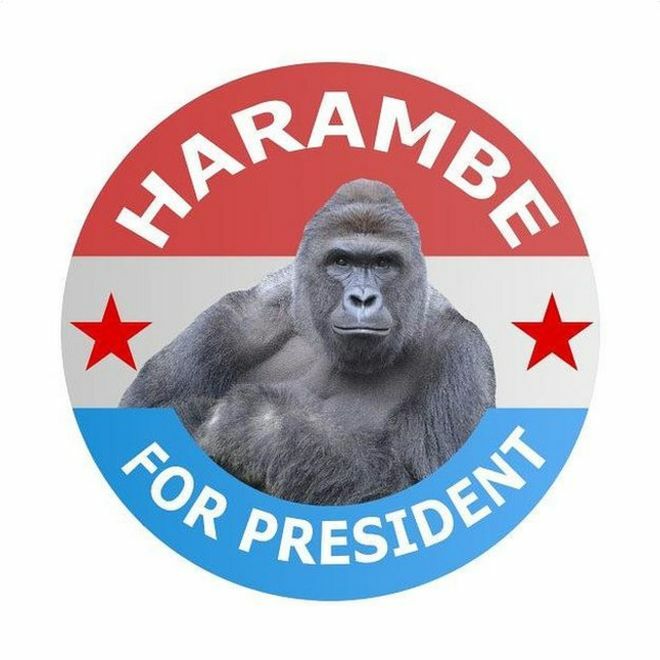 Pat kicks off The Reality Check’s first post-US election show looking into claims that voters may have thrown off the election results by voting Harambe 2016. Adam gives any disgruntled American friends the 411 on how to move to Canada. Finally, Cristina scrutinizes the validity of alleged uncanny Trump predictions floating around social media. Nostradamus Predictions: Did The French Prophet Predict Donald Trump 2016 US Presidential Election Victory Would Lead To World War 3?